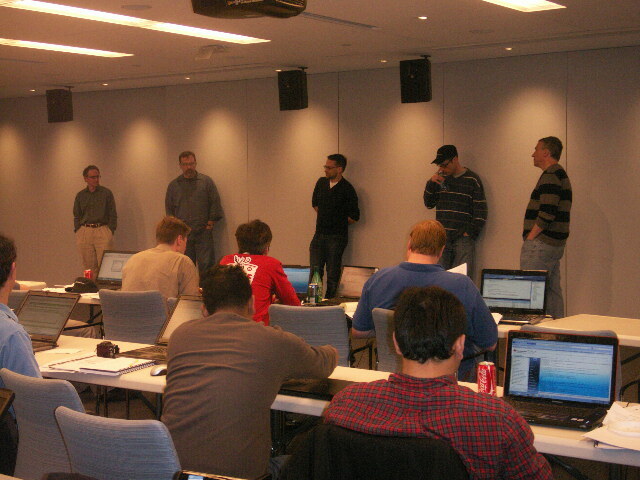 At the Firestarter event on May 8, 2010, I spoke about Roles and Queues and worked through a coding lab on same. The final code is available in a zip file. 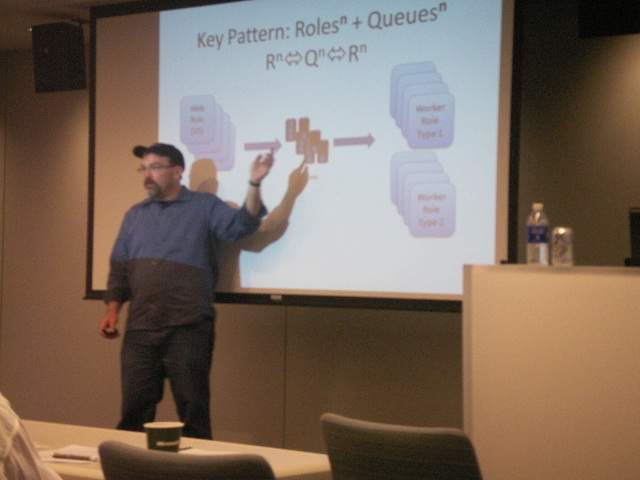 The Boston Azure Firestarter – Bill Wilder – Roles and Queues deck can be downloaded – though since there were so many questions we didn’t get to covering a number many of the slides! – this was a hot topic! The remainder of this post contains the narrative for the LAB we did as a group at the Firestarter. It probably will not stand alone super well, but may be of interest to some folks, so I’ve posted it. These are “temporary” since the tokens for the accounts they are running expire soon (mid/late May or early June); the live instances will automatically stop working at that time. 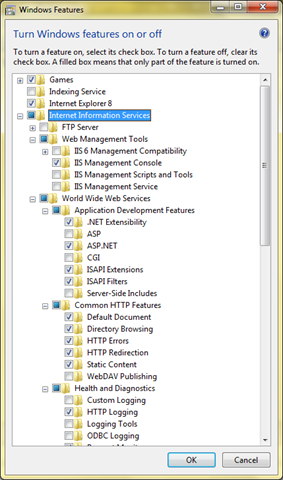 The following procedure assumes Microsoft Visual Web Developer 2010 Express on Windows 7. 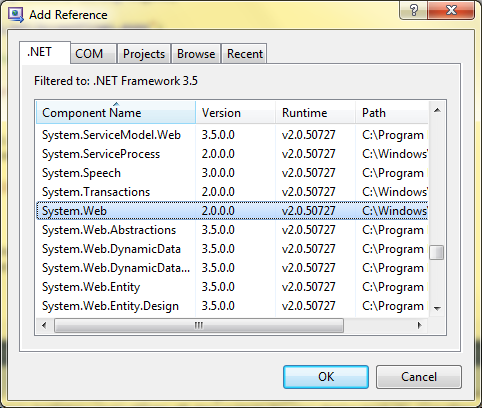 The same general steps apply to Visual Studio 2008, Visual Studio 2010, and Web Developer 2008 Express versions, though details will vary. 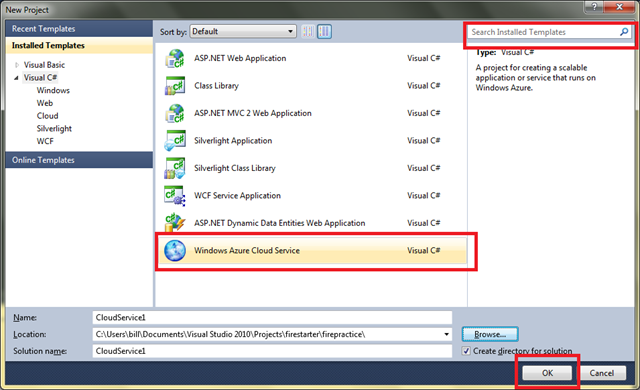 If you have trouble finding the Windows Azure Service template, you can type “Azure” into the search box in the top-right to narrow the options. 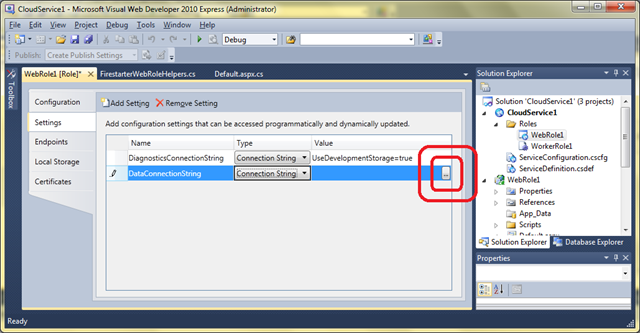 Also, if you don’t have the Windows Azure SDK installed, you will need to install that before proceeding – but there will be a link provided by Visual Web Developer 2010 Express that will direct you to the right page. Install it if you need to and try again up to this point. 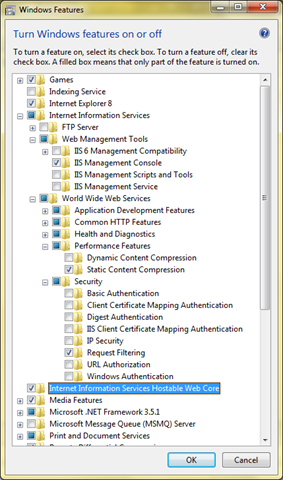 Verify that both WebRole1 and WorkerRole1 are in the list on the right side, then click OK.
3. Before you begin making code changes, you can run your new application. You can run it in the debugger by pressing the F5 key. The error message is telling you that you need to close Visual Web Developer 2010 Express and restart it with elevated privileges. 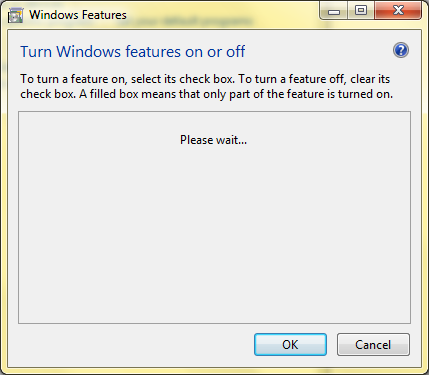 Before it obeys your request to run as administrator, Windows 7 will double-check by popping up a security dialog. Now you can reload your project and try running it again. The app should run and you should see a blank web browser page. 5. Once you’ve proven your application runs, it is time to make some changes. 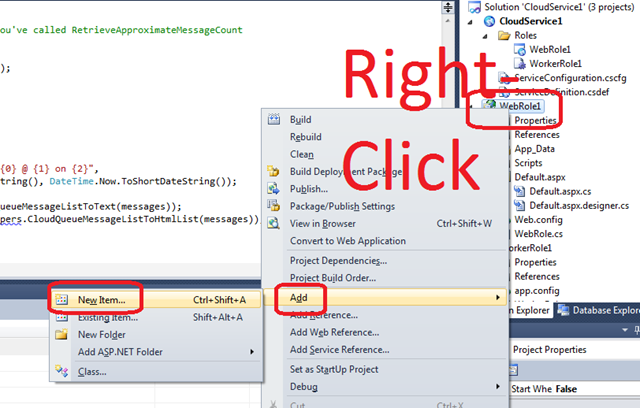 Make the code changes indicated for the Two Roles and A Queue Lab in CODING STEP 1. 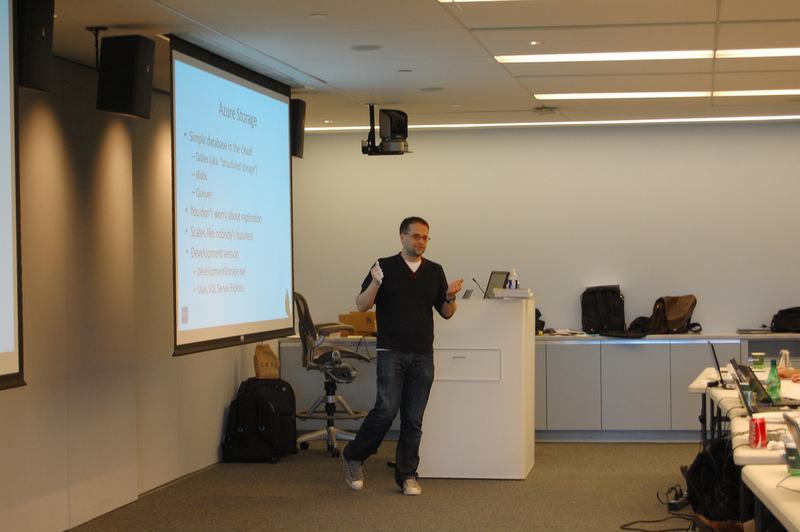 Note: the “coding step 1” and future coding steps were handouts (paper!) 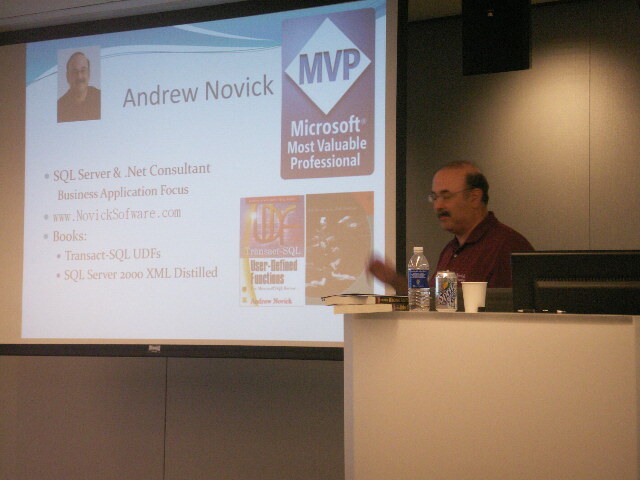 at the Boston Azure Firestarter on Sat May 8, 2010. In lieue of reproducing them here, I will post the final solution. This lab will establish some WebRole basics. 6. When done applying CODING STEP 1, run the application again. 7. 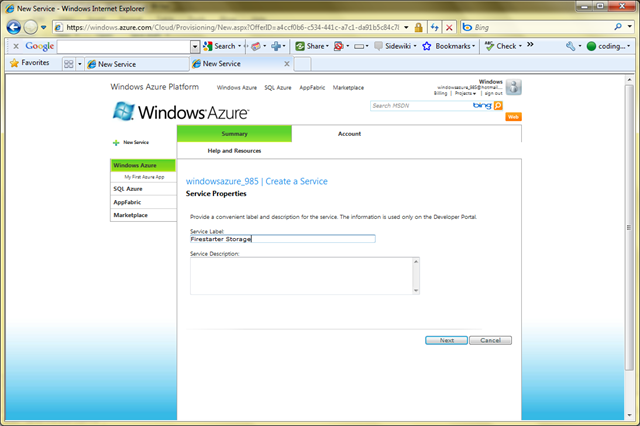 After demonstrating your application runs, Deploy it to Azure. 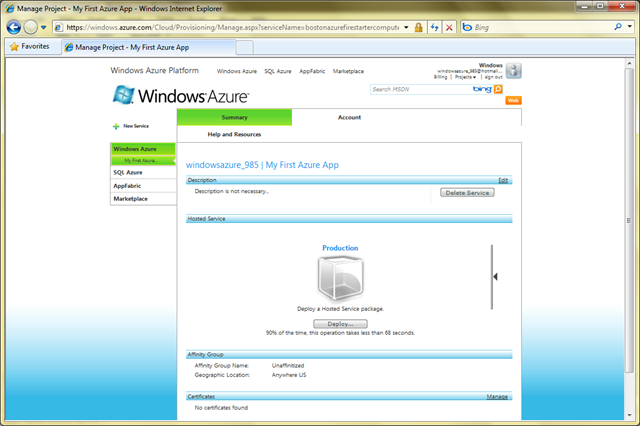 This is a simple application so it helps us get through the initial deployment with minimal challenges. The new file “FirestarterWebRoleHelpers.cs” will open in the editor. It should be empty to begin with. 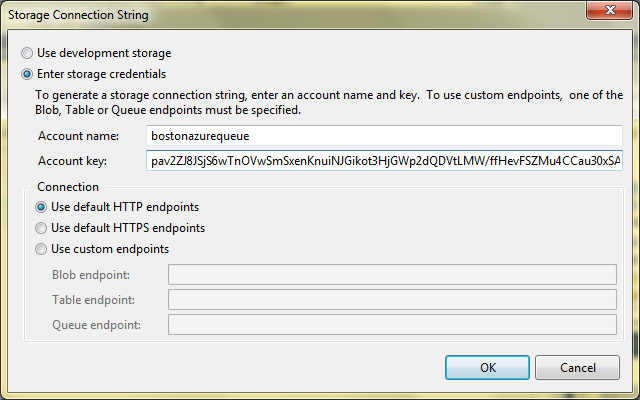 Cut and Paste in the contents from http://bostonazure.org/files/FirestarterWebRoleHelpers.cs.txt. Why? 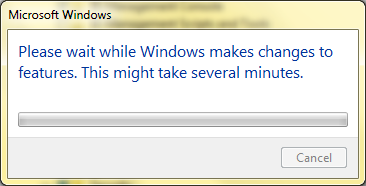 The contents of this file has little to do with Windows Azure, so we don’t want to focus on it. 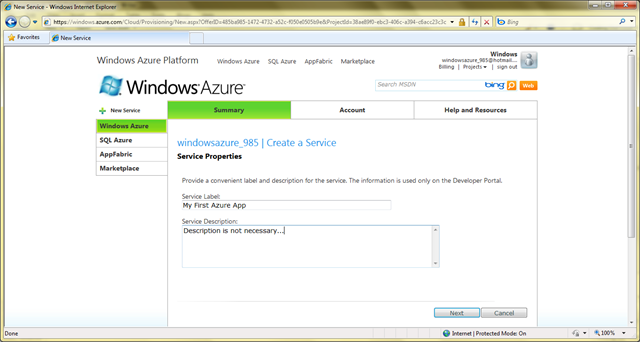 But we want to use some utility routines from it so that we can focus on Azure concepts. 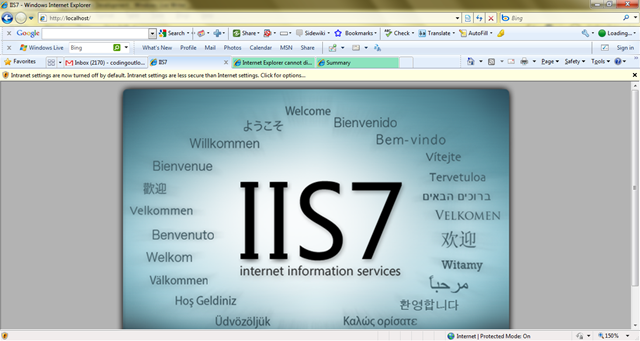 First we need to configure the cloud. Your storage account has a subdomain, as circled above. This – and the Access Key – need to be added to your Web Role and Worker Role so that they can access (and share the same queue within) cloud-hosted storage. 11. Now REPEAT BOTH STEPS for WorkerRole1. Yes, add both Settings also to WorkerRole1 – they both will end up with the same settings. 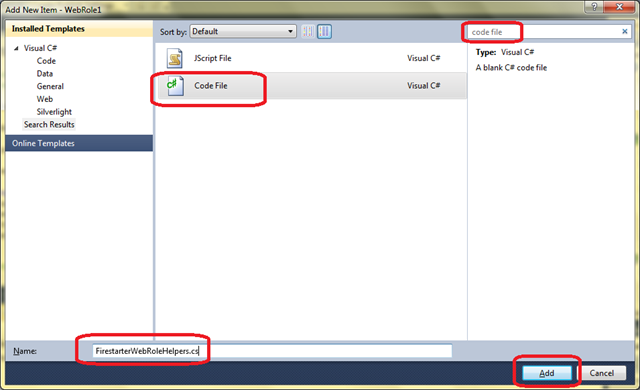 You can “cheat” with cut and paste in the .cscfg and .csdef files. 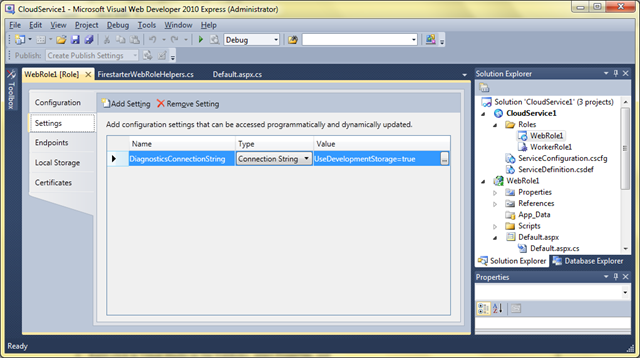 Now you are ready go on to make the code changes to use this new configuration item. 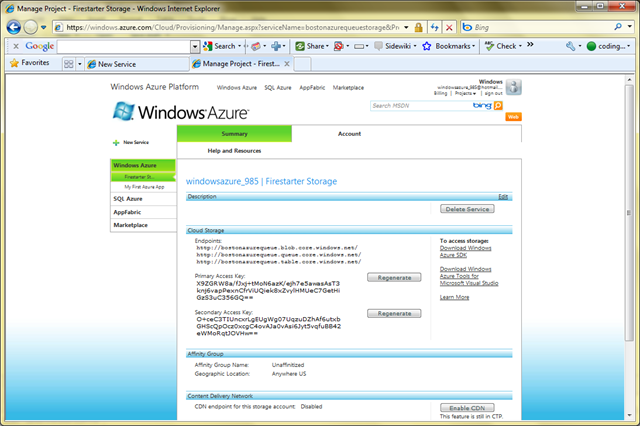 Note that you can also examine the contents of the queue online by visiting http://myAzureStorage.com and providing the same credentials you used when setting up the DataConnectionString above for both the Web and Worker roles. 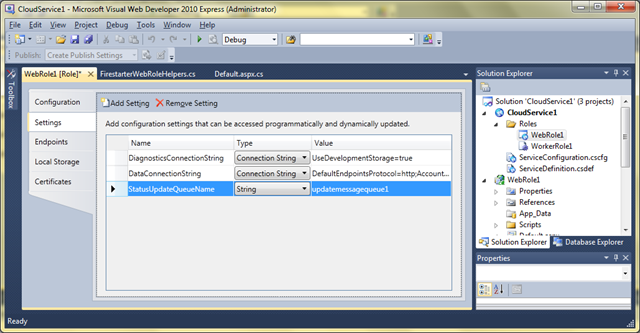 Now you are ALMOST ready go on to make the code changes to use this new configuration item. Also, similar to step 9 above, add a new Code File called “FirestarterWorkerRoleHelpers.cs” to hold some additional needed (but not core to Azure) code. The new file “FirestarterWorkerRoleHelpers.cs” will open in the editor. It should be empty to begin with. 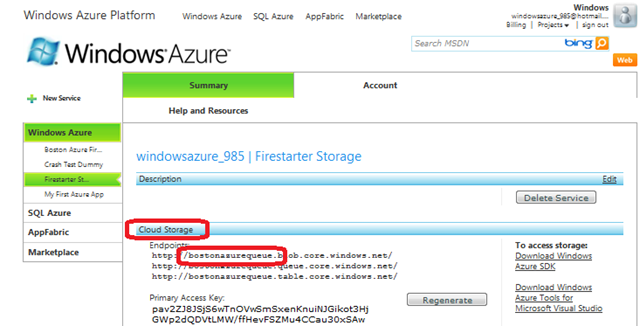 Cut and Paste in the contents from http://bostonazure.org/files/FirestarterWorkerRoleHelper.cs.txt. 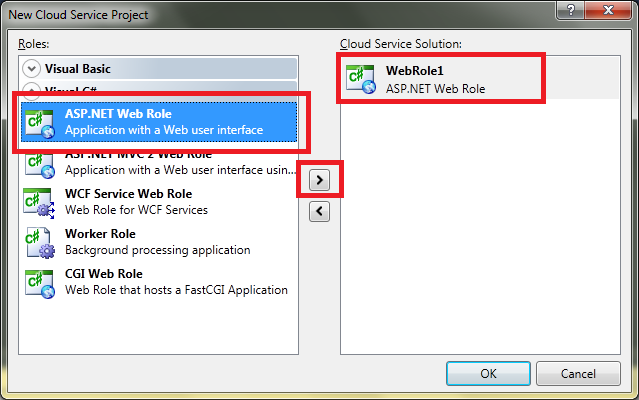 Now you can apply Apply CODING STEP 5: Enabling the Cloud-hosted Queue from the Worker Role. Yes, this can be done by including a hash character (#) as part of the message you type into your web application. 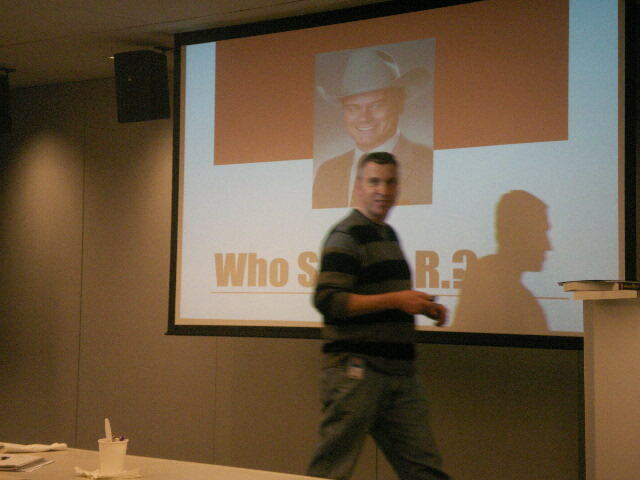 This entry was posted in Azure, Bill gave a talk, Programming, Step-by-Step, Windows Azure How To on May 8, 2010 by Bill Wilder. 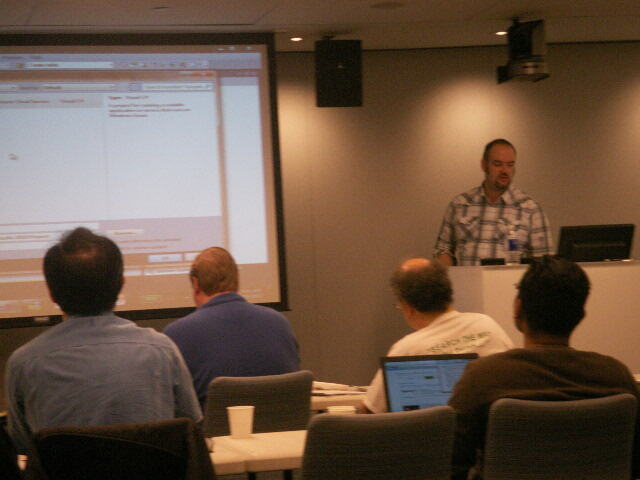 At some select events (like Boston Azure Firestarter, Boston Azure User Group hands-on meeting, or even Protein Folding with Azure @home), Microsoft sometimes provides tokens for participants who wish to try out Windows Azure for real – by deploying real bits into the cloud – deploying multiple instances of Web Roles and Worker Roles, using Queue for scaling, storing data and blobs in Azure Storage and exercising SQL Azure… Some of the tokens are good for up to 4 weeks – which is awesomely convenient for really kicking the tires on Azure if you are a developer. Which I am… Here is a little guidance on getting your account set up once you have a token in hand. 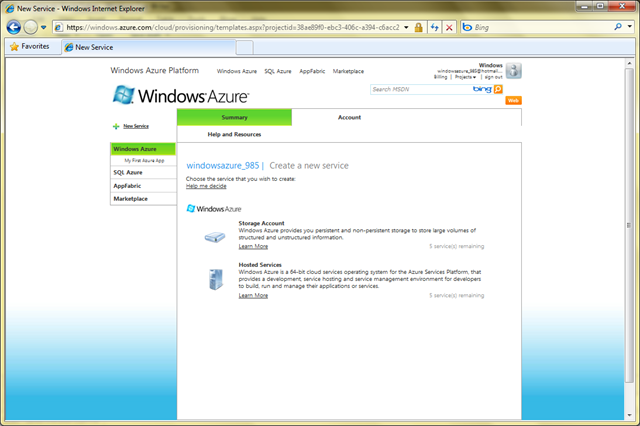 Note that you will be interacting with the Windows Azure Developer Portal (or Dev Portal for short) to redeem your token and establish your temporary account. The Dev Portal is useful to learn about and get to know. 1. 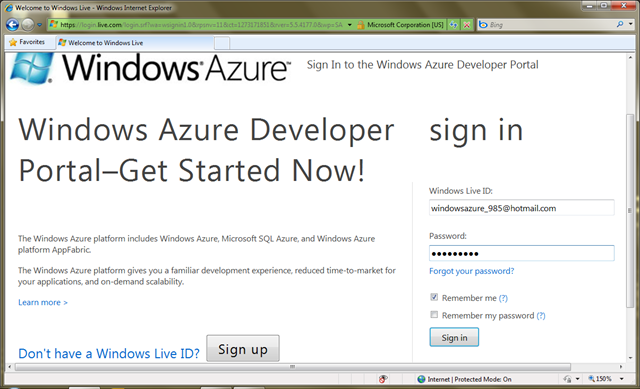 First visit http://windows.azure.com and log in with the provided credentials. 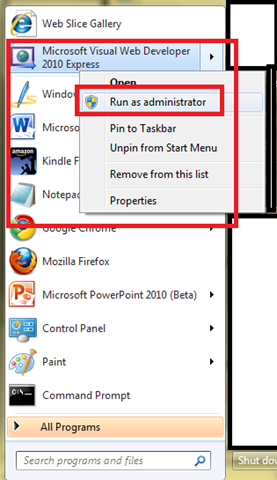 Use the provided email address for your Windows Live ID. 2. You will see a screen like the following. 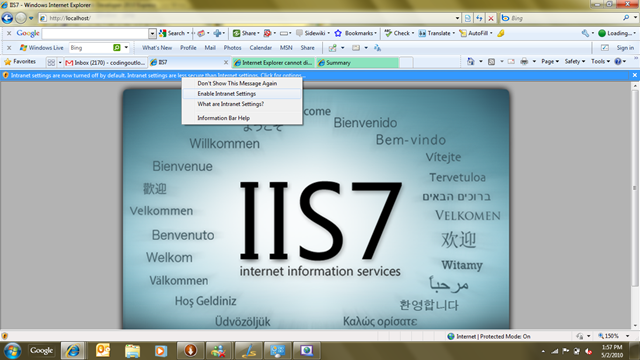 Note the row with the light blue background; this background color only appears when your mouse is hovering there. Click on the Project Name that matches your token account name. 3. Now you are in! 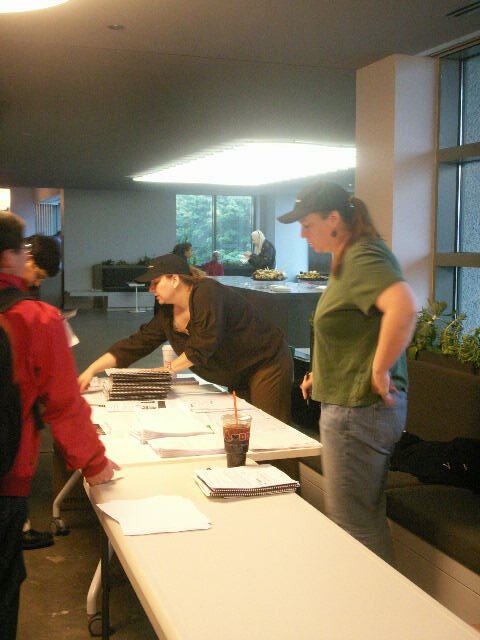 You can proceed to review some of the help resources lists, or click around on any of the tabs to the left. 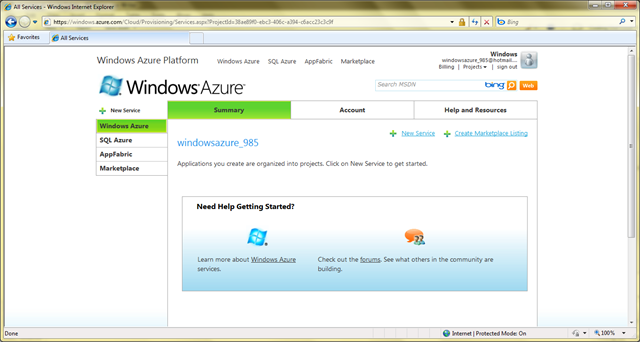 But to create a new application that you can host on the Azure cloud, you can click on the “New Service” link next to the green “+” sign. 4. After you choose “New Service” you will see the following. 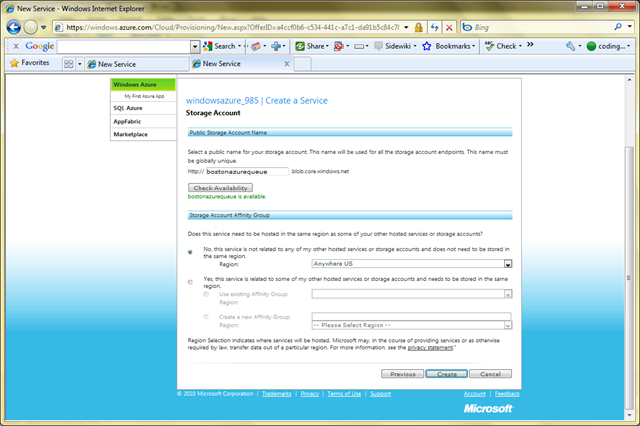 Note the two main options in the middle for Storage Account and Hosted Services. 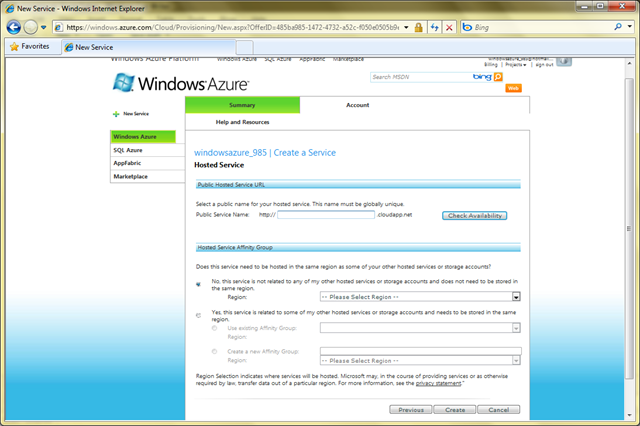 Select Hosted Services to begin. 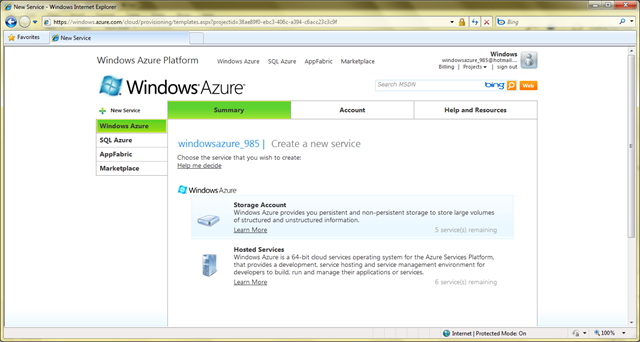 Be sure to click on the words “Hosted Services” as opposed to the “Learn More” link, as they are different. 5. The next page will ask you for a name – this name will only be used to help you identify this service from a list in the developer portal, so don’t spend too much time coming up with the perfect name. You don’t need to provide anything for the Description. After providing a name, click Next. Type in a “Public Service Name” – this will be the Internet-visible sub-domain from which your deployed application will be visible. 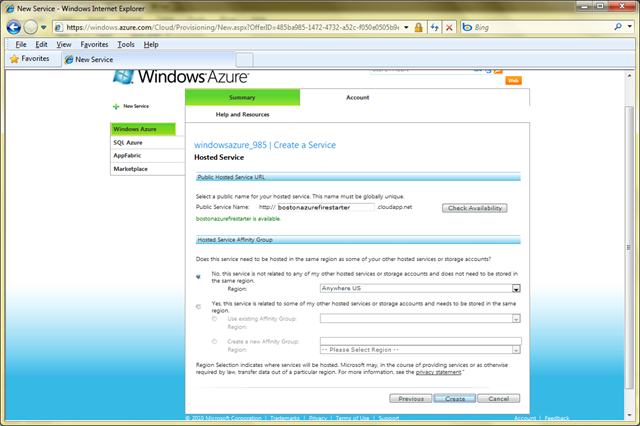 For example, if you choose “foo” then your Azure Service will live at http://foo.cloudapp.net after you publish it. After you settle on a Public Service Name (using Check Availability button as need), you also need to select a Region. Pick the “anywhere” region in your continent (or closest to your continent) such as Anywhere US and click Create. 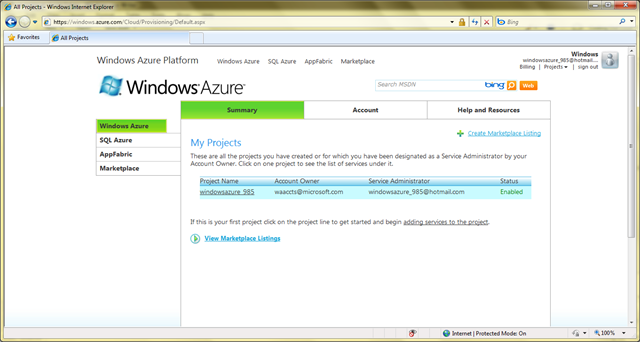 Now your Azure Service has been created. Give it a name, as I did in screenshot, and click Next. 8. As in step 5, this is also an important choice, though not visible to humans visiting your site. You will need to know this address to program against it. Of course you can look it up in the Dev Portal at any time, but why not choose a logical name. Fill in the fields similar to step 5 – be sure to choose the same Region you chose with step 5 – and click Create. 9. You are now ready to build and deploy Azure applications that use Web Roles, Worker Roles, and various kinds of storage. You will need the keys shows to programmatically access your storage. You can always come back and look up the values of these keys, of course. Also, if a key is compromised, you can regenerate it easily, invalidating the prior one. There are two separate keys that can be used/invalidated independently. These keys are specific to this Storage Service you created; you can create more Storage Services with different keys and even use multiple of them together. 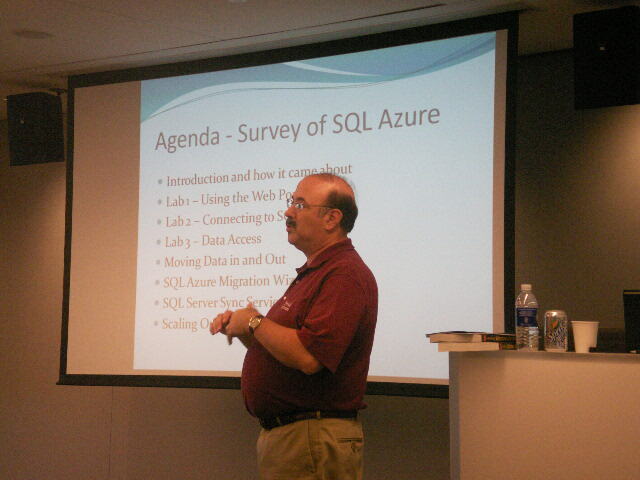 This entry was posted in Azure, Programming, Windows Azure How To and tagged azure, Windows Azure on May 6, 2010 by Bill Wilder.